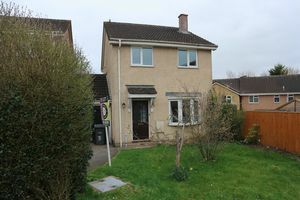 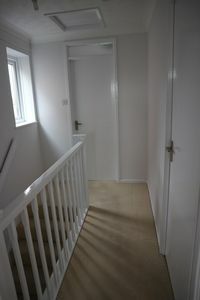 AVAILABLE NOW - OFFERING HALF PRICE FEES - NEWLY DECORATED THROUGHOUTThis three bedroom link-detached property is situated on the popular Pewsham development in Chippenham. Accommodation comprises lounge with fireplace, kitchen/diner, fitted wardrobes/furniture to the two double bedrooms, single bedroom, bathroom, enclosed rear garden, single garage and driveway parking. The property benefits from gas fired central heating. 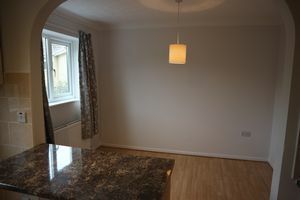 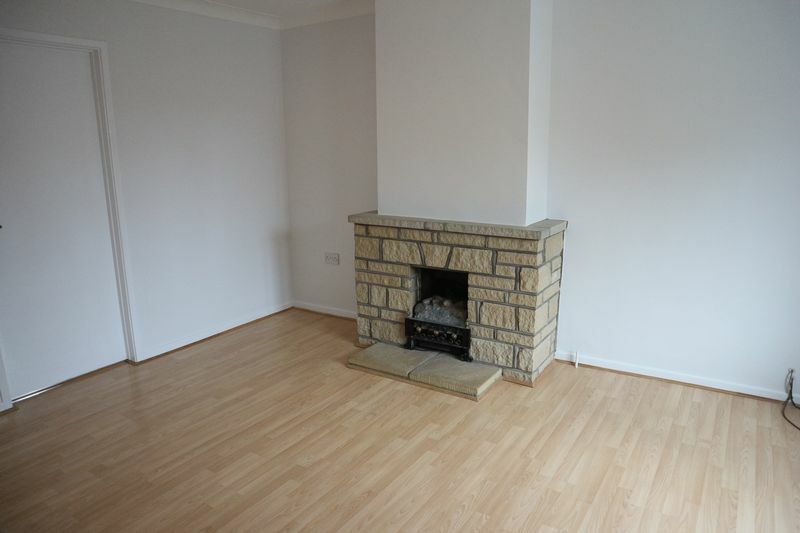 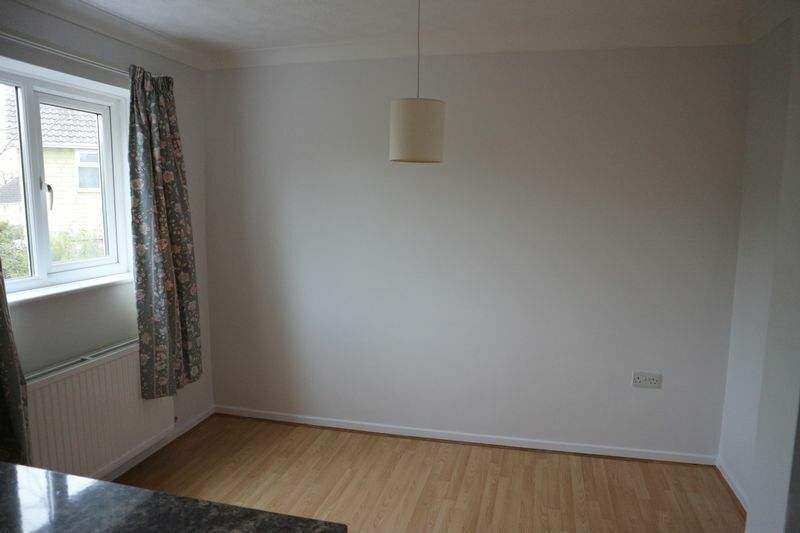 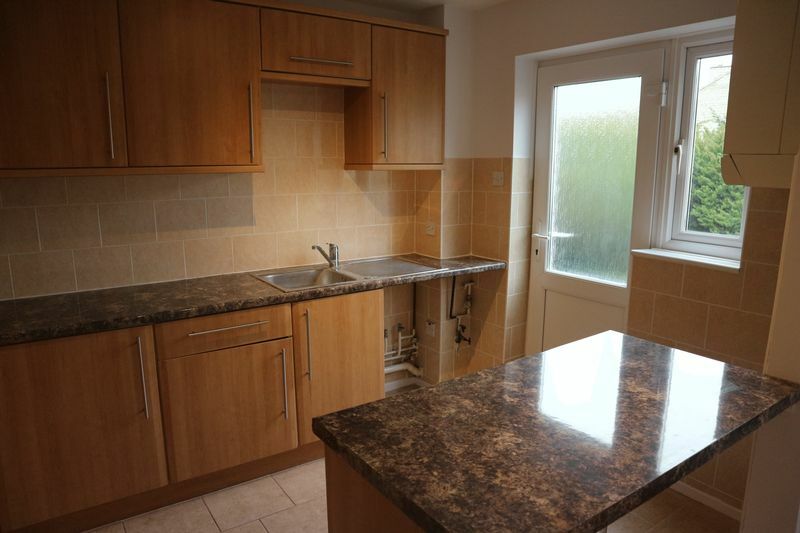 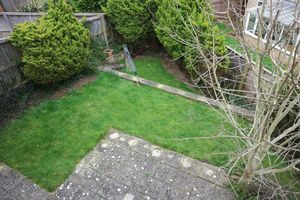 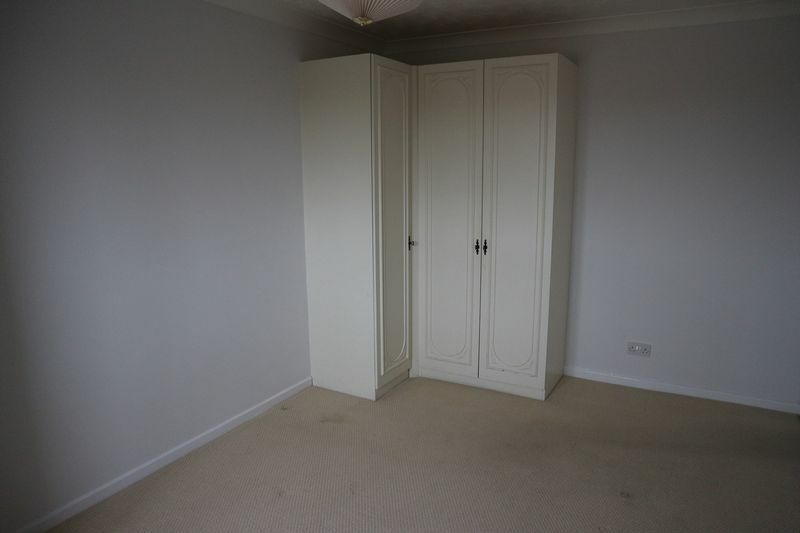 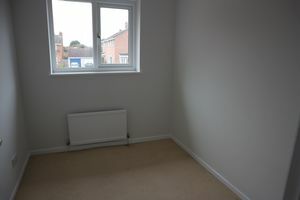 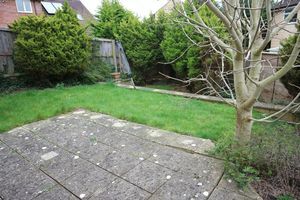 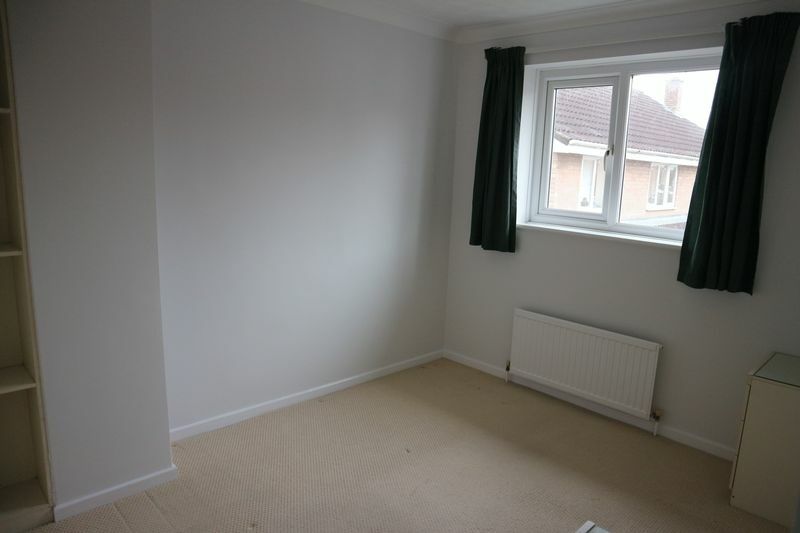 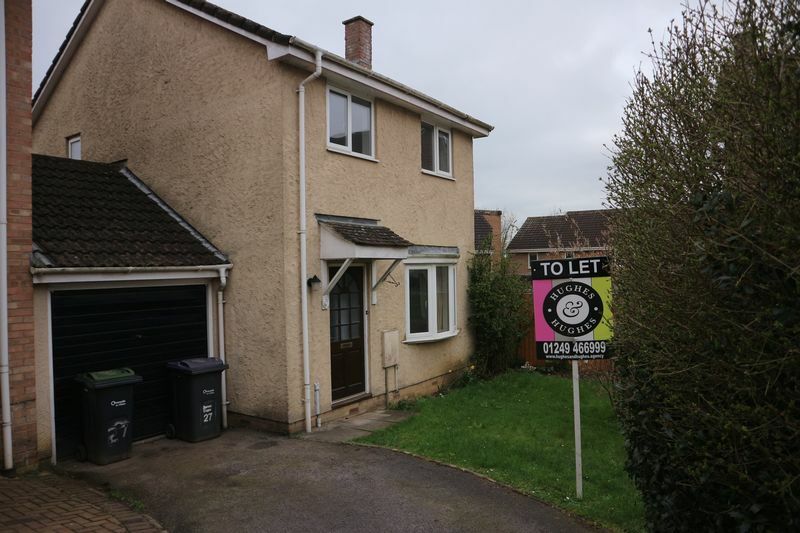 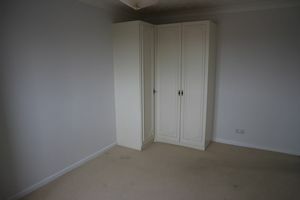 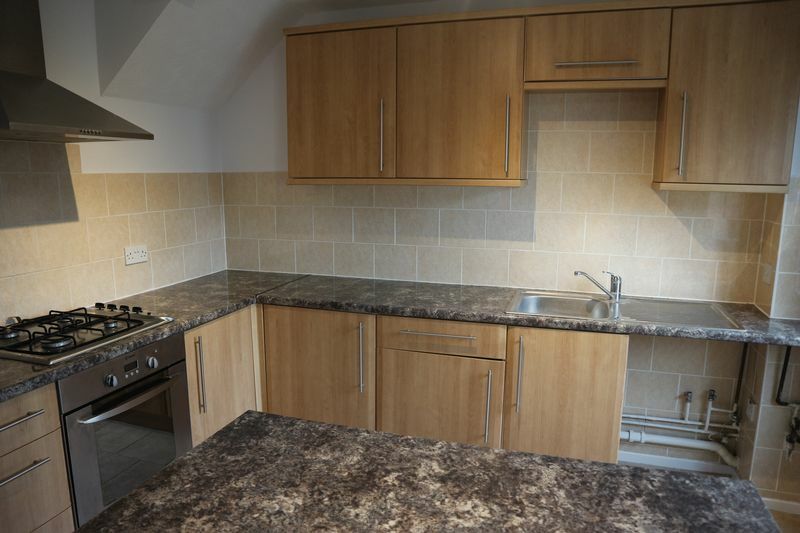 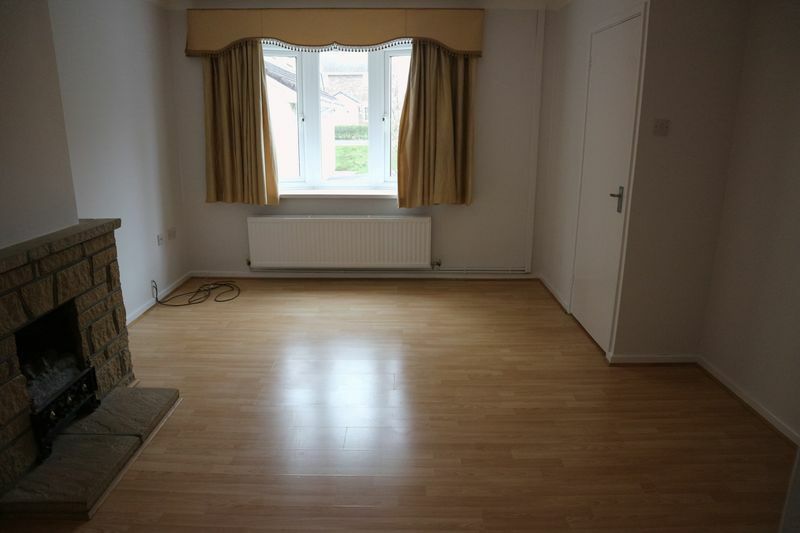 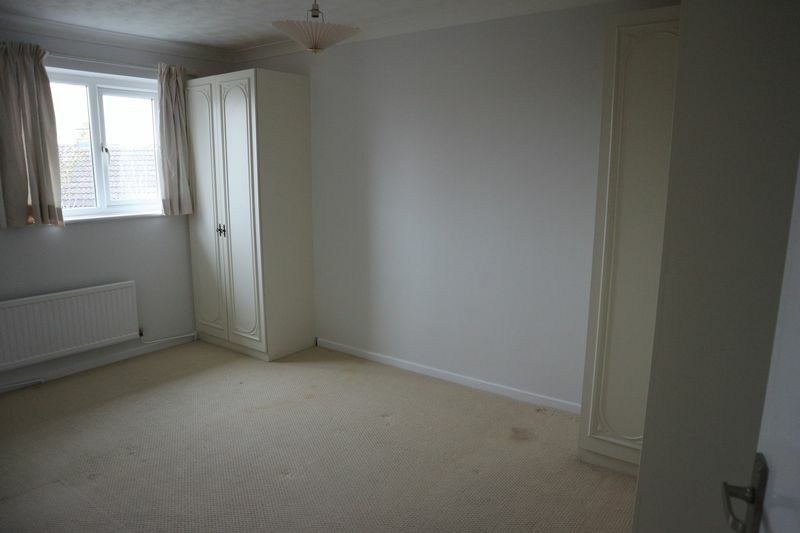 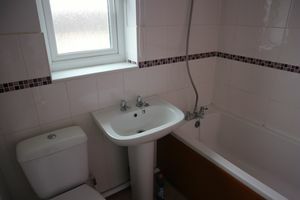 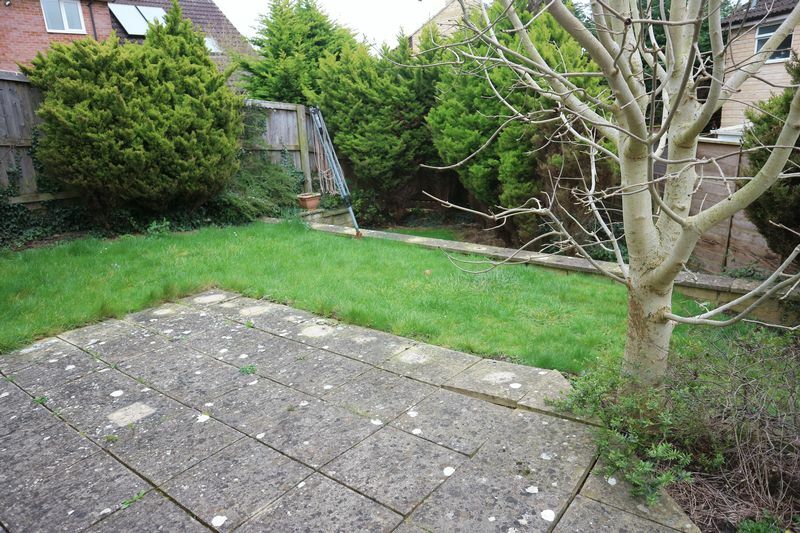 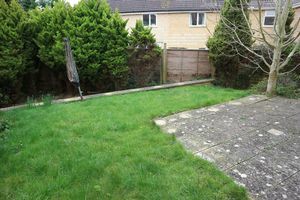 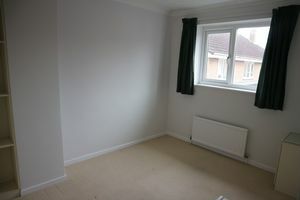 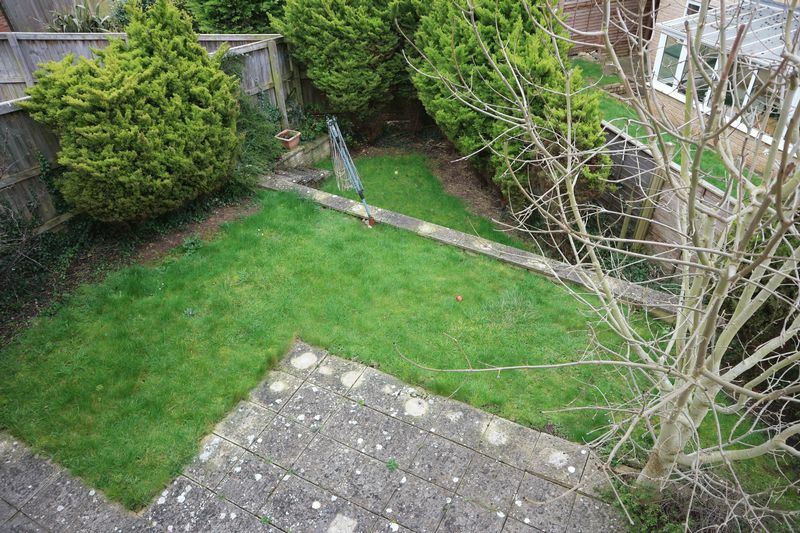 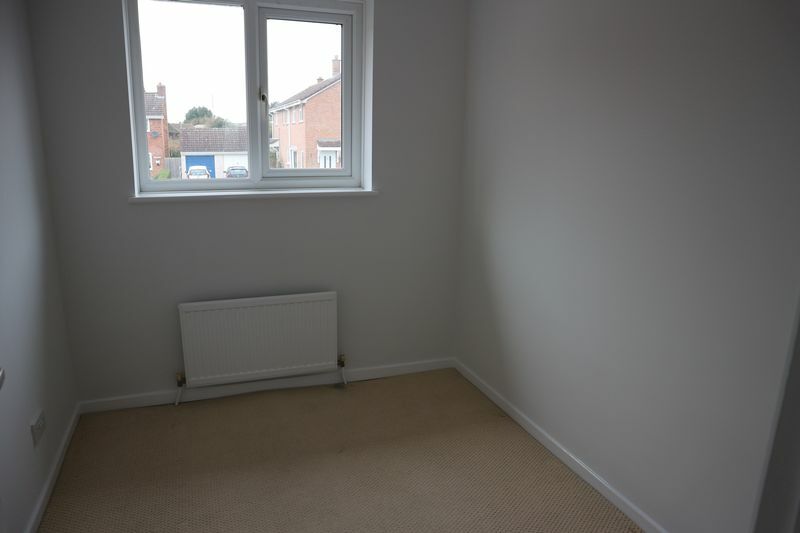 Good access to Chippenham Town Centre, Chippenham Railway Station, and the M4 corridor.